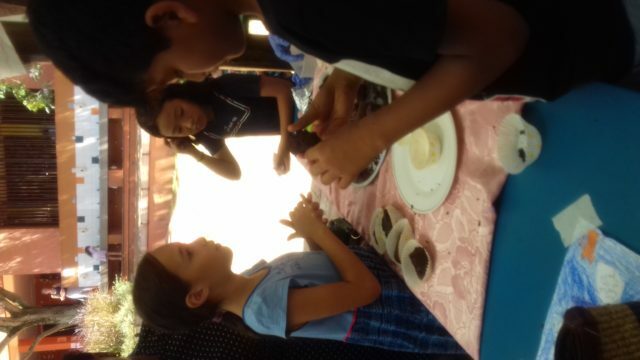 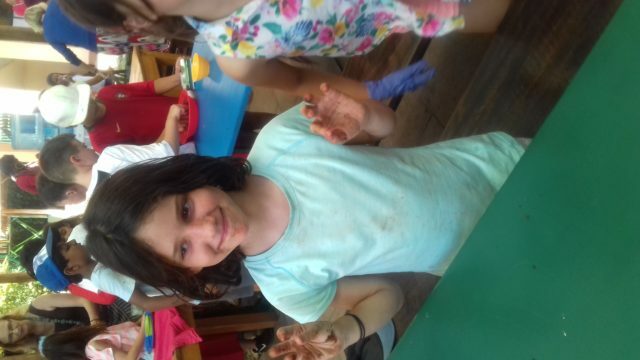 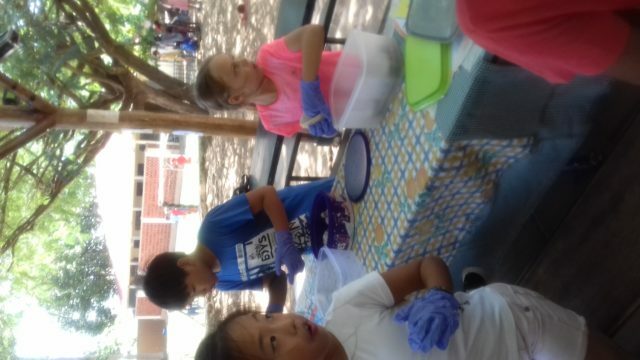 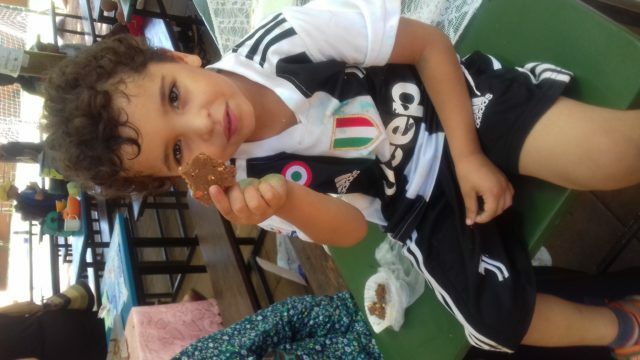 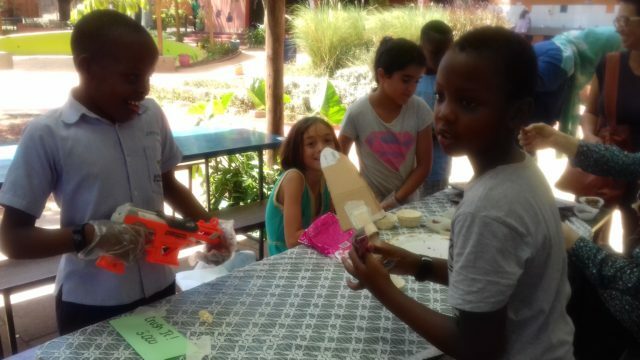 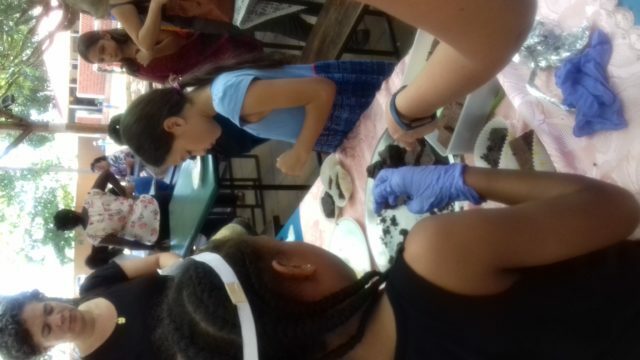 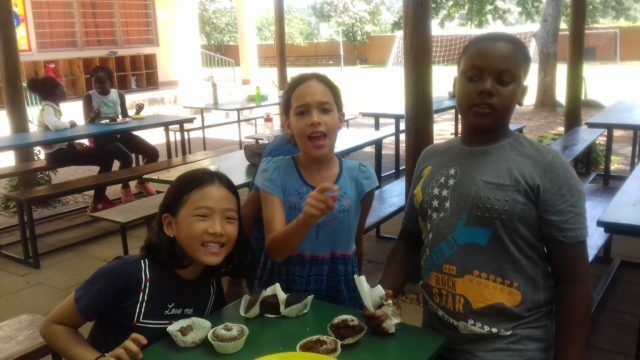 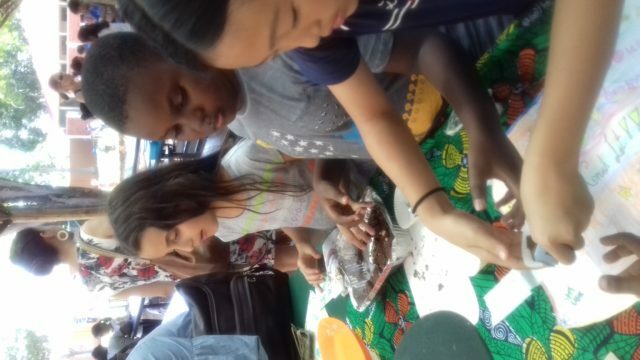 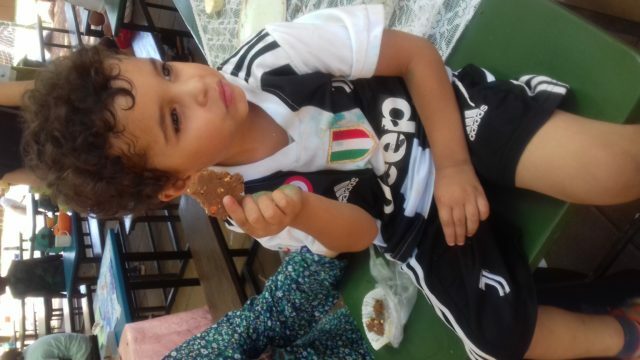 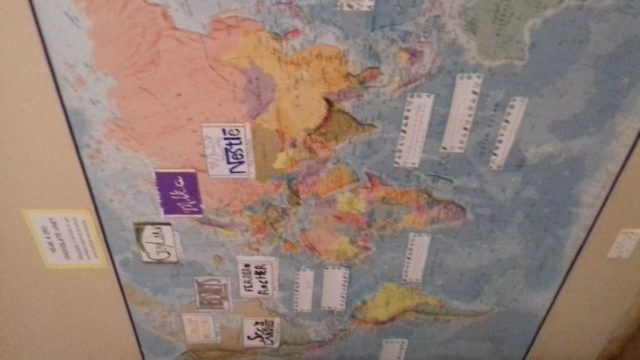 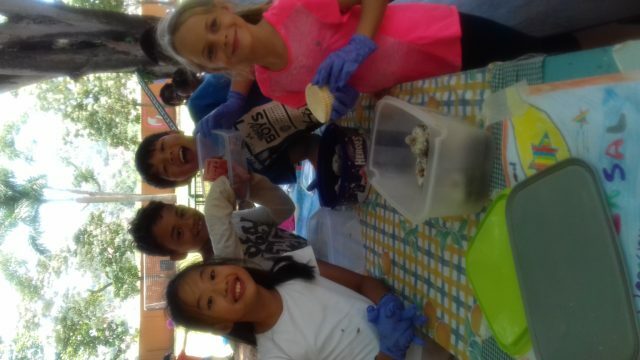 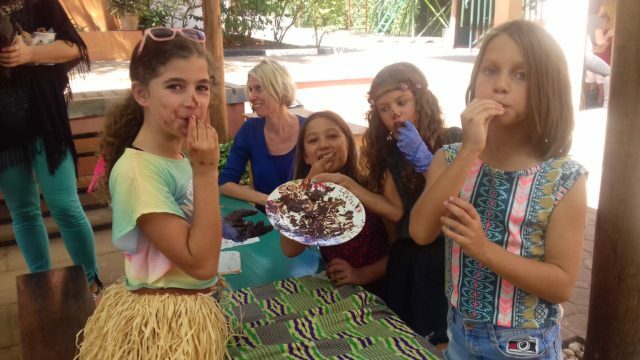 Year 4 children raised money for CORSU, by baking and advertising their chocolate treats and then selling them to members of the Ambrosoli community. 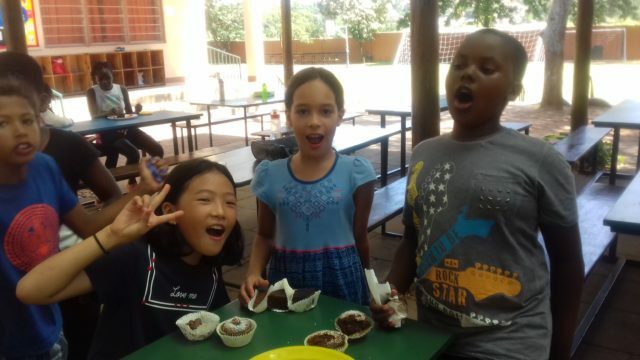 The children worked in groups to produce adverts and posters promoting their brands and products. 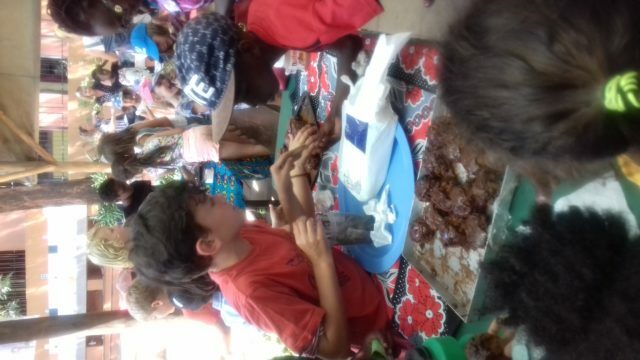 They had a great time selling their treats, after weeks of hard work and lots of learning all about chocolate!